Mary’s dance career began at the age of two with Nancy Nicholson and Linda Kent at the Newport School of Dance. She continued training under the direction of Ann Boyce, who specialized in Ballet and Pointe, and The Irby Studio, where she was a member of their dance company. Mary was a Universal Dance Association and National Dance Association All-American and Staff Nominee. 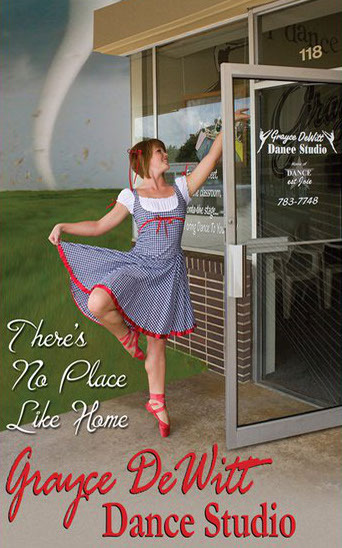 While attending the University Of Arkansas, Mary was a dance instructor with the Williams Center before moving to Fort Smith. 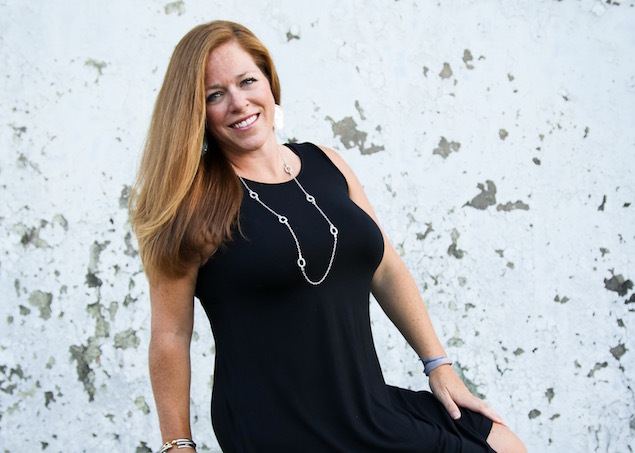 Mary has choreographed for DANCE est Joie and attended the dance conventions, Dancemaker, Inc., Tremaine, and DANCESHOWCASE USA. Mary graduated in 2005 with a BS in Business Administration from the Walton College at the University Of Arkansas in Fayetteville. In addition to teaching for GDDS, she is the coach of the UAFS Pom Squad and the co-owner of Ultimutt Dog Care in Fort Smith.